Displaying results 1 to 4 of 4. 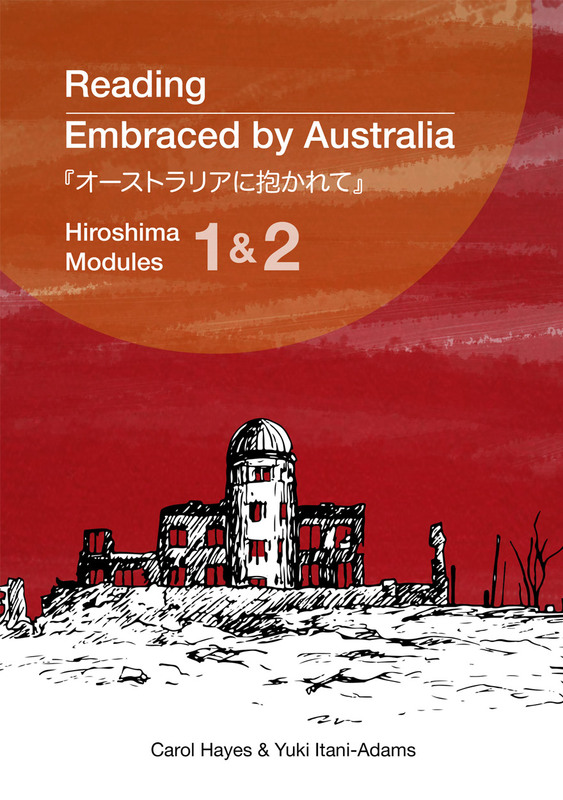 Hiroshima Modules 1 and 2 provide a first-hand account of surviving Hiroshima's atomic bomb. This eText is the first volume of an advanced Japanese language comprehension series aimed firstly at improving Japanese language skills, and secondly at introducing readers to a first-hand account of Australia and Japan’s shared WWII and post-WWII history. Made up of two modules, this eText includes audio recordings of the text, movie files of recorded interviews with Teruko Blair and interactive comprehension quiz questions to help readers engage with the Japanese text. 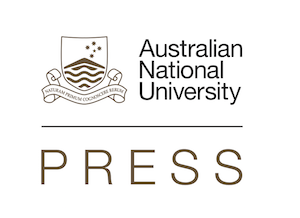 The story is drawn from war bride and Hiroshima survivor Mrs Teruko Blair's 1991 Japanese memoir, Embraced by Australia (『 オーストラリアに抱かれて』), published by Asahi TV Press. Hiroshima Modules 1 and 2 take readers on a journey behind the eyes of then 20-year-old Teruko. Module 1 covers only a few days in Teruko’s life, in the lead up to the bombing, the horrific impact of the bomb and how she and her family just managed to escape the black rain. Module 2 continues on from Module 1, describing how Teruko and her family survived by managing to escape across the Ōta River to a friend’s farm. The story ends with the survival of all four children and both their parents, which is nothing short of miraculous. 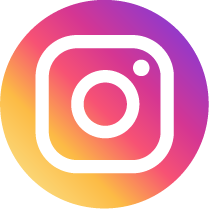 Modern Japanese Online is designed to provide beginning learners of the Japanese language with a solid base of the major grammar and expressions of Japanese in a flexible electronic mode. With detailed explanations and practical exercises, successful learners will gain quality knowledge of the system of the Japanese language, as well as exceptional skills to deal with a variety of verbal expressions necessary for daily conversations. The learning objectives have been designed and organised on a step-by-step basis. 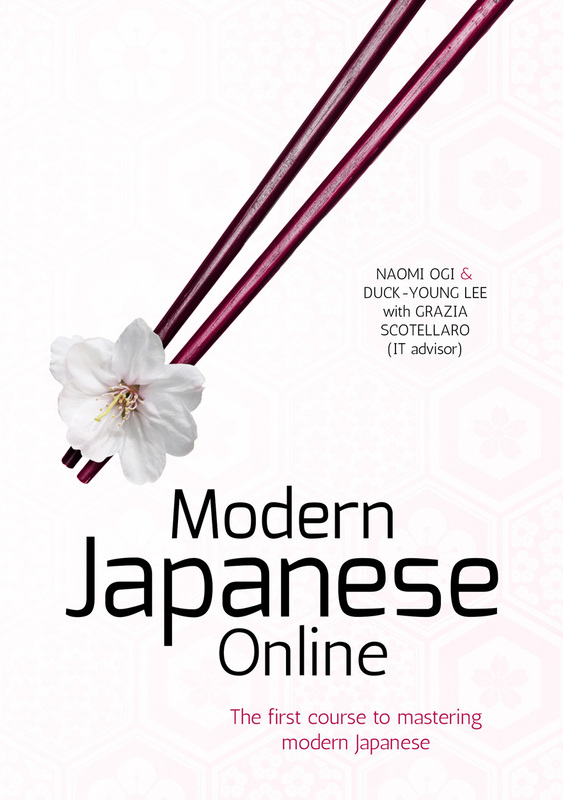 With detailed explanations and rich exercises, Modern Japanese Online aims at ‘easy to use and easy to learn’. Modern Japanese Online is based on the Grammar and Expressions sections in 日本語がいっぱい 'Nihongo ga Ippai' (published in 2010, by Hituzi Shobo, Tokyo), which is aimed at developing communication skills in terms of Grammar, Expressions, Natural Conversation Notes, Creative Dialogues, and Cultural Notes. Since Modern Japanese Online mainly focuses on the Grammar and Expressions, it is recommended that learners use this eText in conjunction with日本語がいっぱい for comprehensive study of Japanese. The combined use of Modern Japanese Online and日本語がいっぱい 'Nihongo ga Ippai' aims to cover most grammar items and expressions up to the Level N4 of the Japanese Language Proficiency Test. Note: Due to the large file size, this ebook might take a little while to open in your ebook reader. 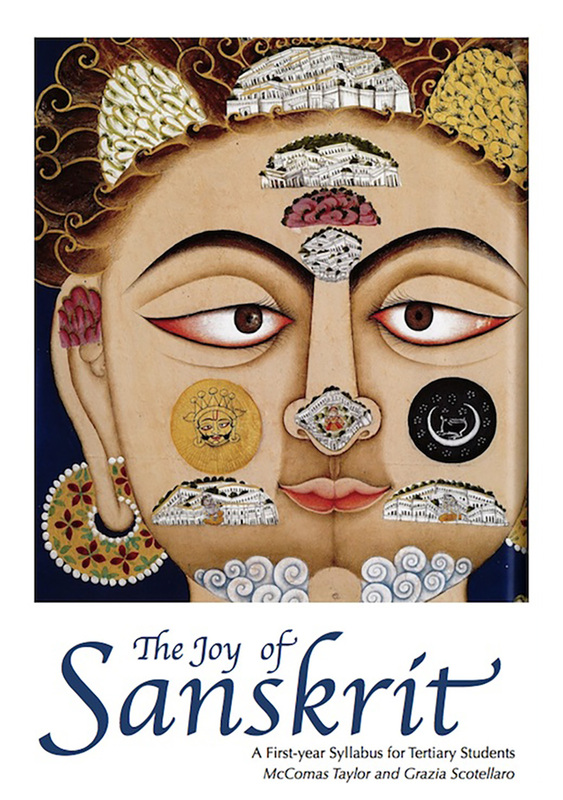 The Joy of Sanskrit is a complete first-year course of twenty-five weeks designed for university students. We teach Sanskrit as a living tradition. This is in recognition of the fact that many of our students have backgrounds in Indic religions and Indian cultural practices, including yoga, art, music, dance and song. As a living tradition, we believe that the reception of language (especially the ability to read), should be balanced with its production (writing, speaking, chanting and singing). With this in view, each weekly unit has three parts: 1. simple Sanskrit conversational patterns, 2. a verse from the oral tradition, and 3. the all-important grammar section. 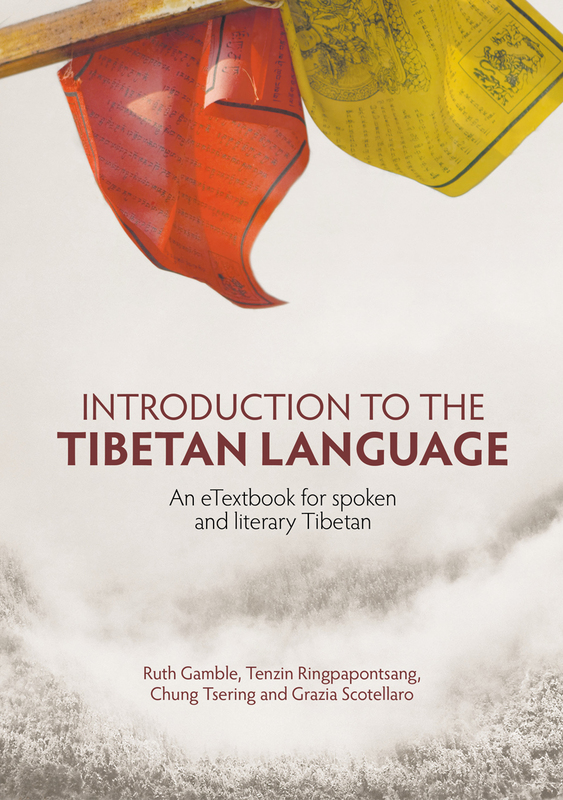 The grammar is based on the textbook Introduction to Sanskrit by Prof. Thomas Egenes. 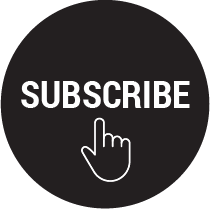 Each week includes introductory videos, audio files to help you with correct pronunciation, and an audio commentary on the text book. By the end of the course, you will be able to conduct a coherent conversation on a range of simple topics, you be able to chant accurately twenty-six well-known verses, and you will have a good grasp of all the most common grammatical forms, so that you are ready to begin reading simple narratives. In addition to this Joy of Sanskrit e-text, you will need to purchase Introduction to Sanskrit, Parts 1 and 2. (T. Egenes, Motilal Banarsidass, 3rd edition or later), as it contains all the written exercises and solutions. The Joy of Sanskrit etext is in ePub format, and you will need multimedia-enabled epub reader to access the video and audio content successfully. If you have an iPad, iPhone or iPod touch, open The Joy of Sanskrit in iBooks If you have an Android tablet, you will need this app: epubreader If you have a Mac, Bookreader Lite works very well If you are running Windows, you can read the ePub with Azardi, available here: http://azardi.infogridpacific.com/azardi-download.html You can choose to download the complete Joy of Sanskrit e-text or to download each half as separate files.